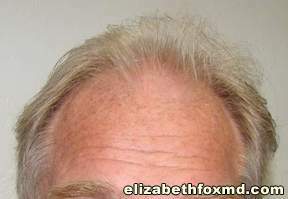 Description: This gentleman from Sarasota,Fl came to us for hair restoration. 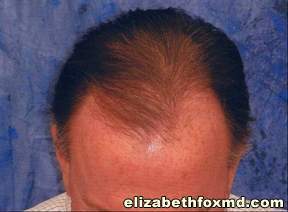 He was loosing volume and thinning in the front and he wanted to stop the progess of his hair loss before it became too noticable. 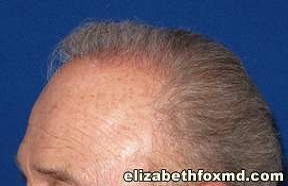 He was so happy after the procedure and his confidence was so much improved that he encouraged his wife to have a facelift by Dr.Fox. 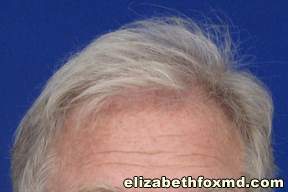 A few months later he also had a facelift and so did his wife’s sister. We fixed up the whole family! Now they are all embracing life! What a wonderful gift to feel good about yourself, so many of us struggle with it each day. 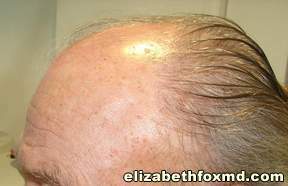 Description: This gentleman had thinning hair that made him uncomfortable in social situations and he always wore hats to cover his hairloss. 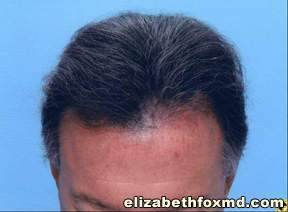 His wife encouraged him to come in for a hair transplant. Now he is so much more comfortable with himself, he doesn’t have to wear a hat all the time and he is finally enjoying his life! He is only about 4-5 months postop so his final result will be much better as the hair continues to grow! Description: This gentleman from North Naples wanted to look as young as he feels. 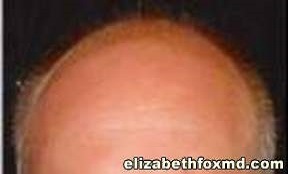 After his hair restoration surgery he has started becoming more social, he started dating again and he feels more confident. He said if he knew how easy it was he would have done it years ago! 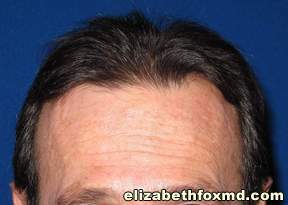 Description: This gentleman from Ft.Myers, FL wanted single-hair graft hair restoration. He wanted a natural look, did not want it to be noticable to others that he had done anything. 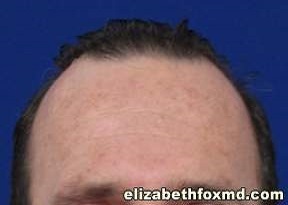 His wife said he looks 15 years younger with a full head of hair, it has increased his confidence and enhanced all areas of his life. 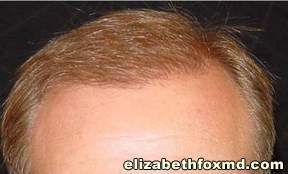 He said the Hair Transplant exceeded his expectations, he is thrilled with the results!